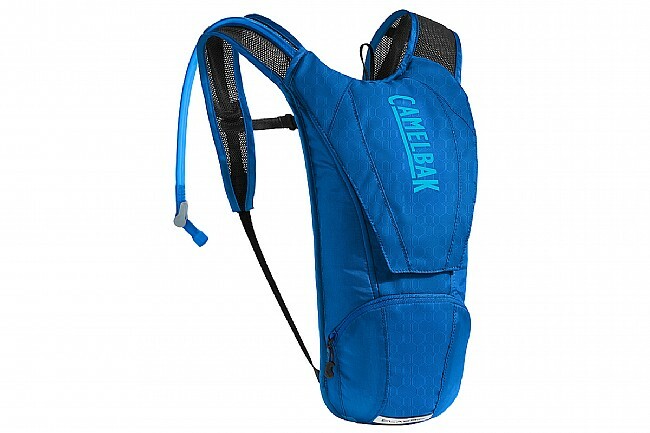 The Camelbak Classic Hydration Pack allows cyclists to stay hydrated while on the go. Featuring a simple 2.5 liter hydration bladder, the Classic is the quintessential bike hydration pack, now updated with Camelbak's Crux reservoir for faster water flow. Utilizing breathable Air Mesh on the back panel with lightweight straps, the Classic is engineered for a lightweight, comfortable fit. 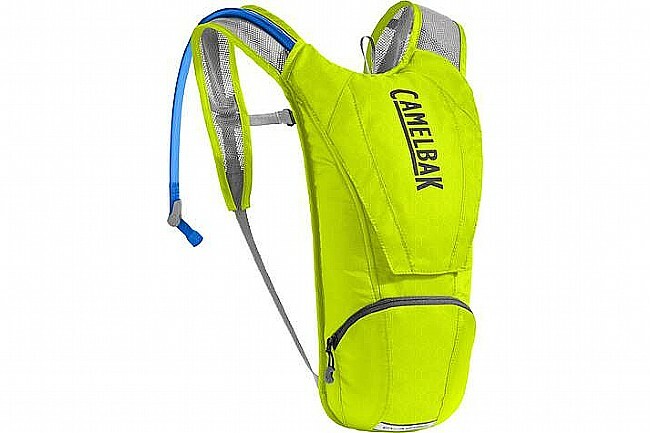 2.5 liter Crux reservoir delivers 20% more water per sip. 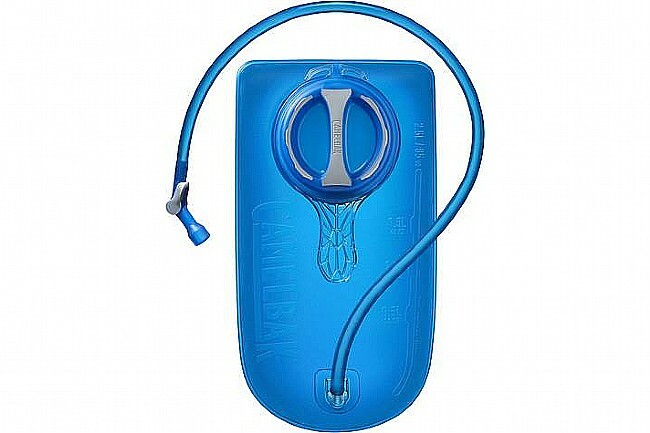 Ergonomic handle and an on/off lever for easier refilling and leak prevention. 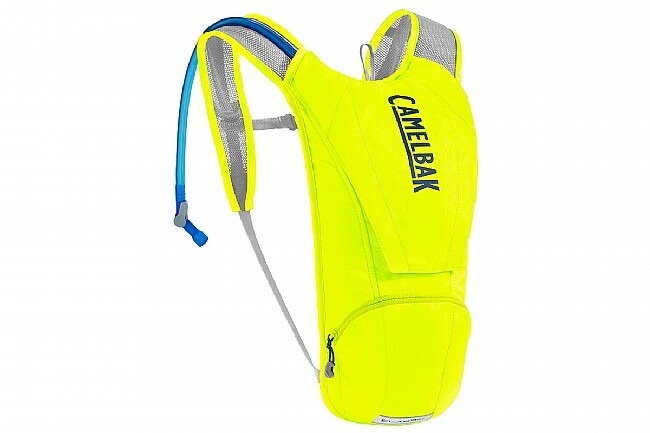 Reflective accents for improved low-light visibility. Working well for being a roadie on long hot Louisiana days.. Always have enough water, bright color show's up no matter what color jersey you have on, very comfortable to have on your back.